This week was filled with projects, students, arranging music and rehearsals. 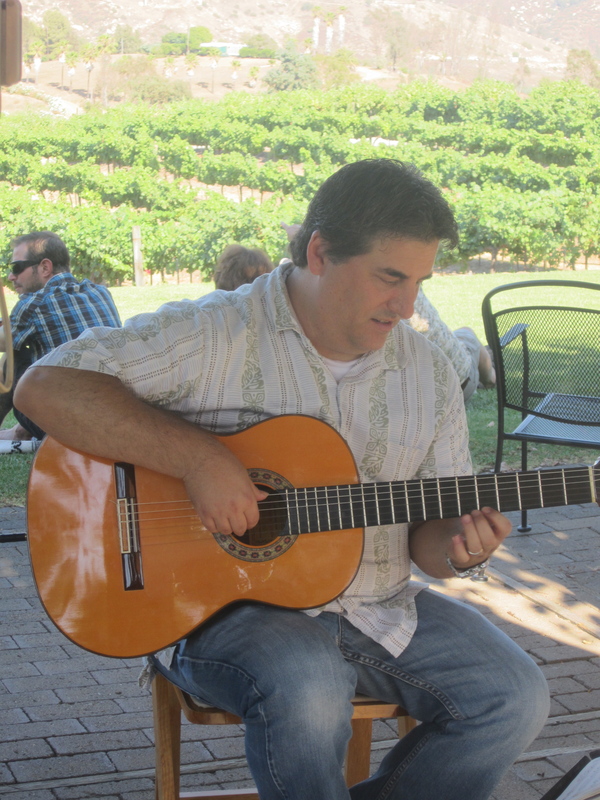 I finally have a chance to write about last weekends event at Orfila Vineyards & Winery in Escondido! What a great time!! There were lots of friends who came out to relax on a Saturday afternoon. It was great to see you all, play for you and hang too. 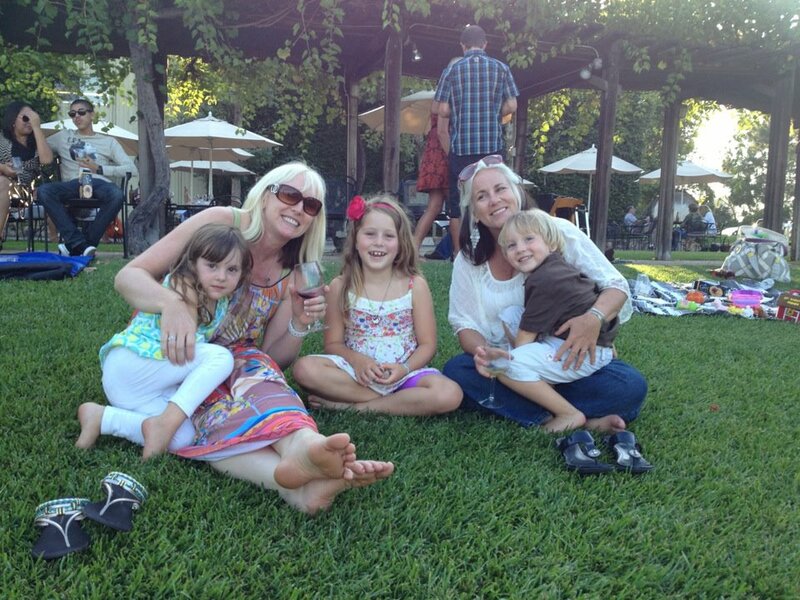 If you haven’t been to the winery yet it is a must see San Diego destination. Great place to enjoy a picnic lunch a beverage and just relax. It is kid friendly and they have a blast running and playing as parents rest their bones! All the employs are chill and super helpful. Nice selection of wines and the best…you dont have to drive to Temecula or take an extended trip to Paso Robles or Napa. In addition to the music, the wine and the food they also had Katy Doherty of KD Custom Jewelry with some very cool items available. From my seat on stage she seemed to be a fan favorite keeping busy ALL day and the kids loved her too! I definitely recommend you pay them a visit…and how about on Aug 24, 3:30-6:30 as I will be back there for another go and looking forward to it! ← My custom picks have arrived!